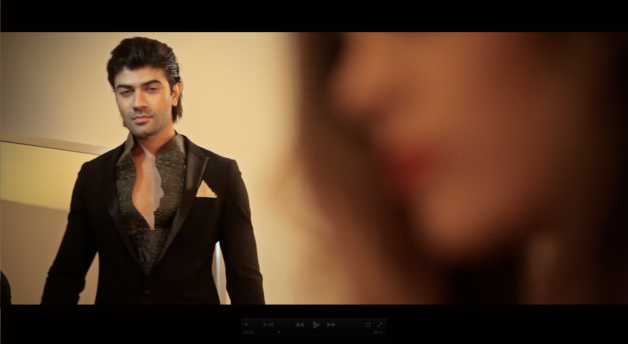 Fashion film commissioned by designer Danish Wakeel for his 2011 collection, produced by Art in Fusion TV. The film went on to screen at the Milan Fashion Week, premiered at Cafè Royal, London. Shot on Canon 5D Mark II, edited in FCP and graded in Apple Color. Shout out to Jonny Elwyn!